This video teaches your child how to blend 3 letters together to read Short Vowel E 3 letter words. Reading 3 Letters words is taught by moving a Consonant closer and closer to Short Vowel E Word Family Endings. 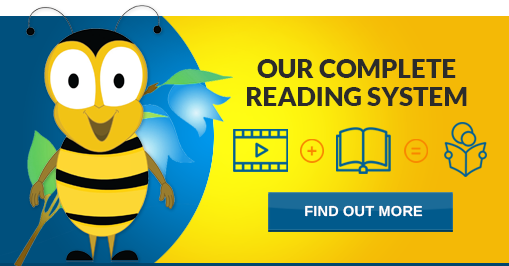 Your child will learn to read 3 letter Short Vowel E words in the Practice Reading Book. (Practice Reading Book 1: Pages 27-39). For additional practice blending, please see the Short Vowel E Blends and the Consonant Flashcards. With these Flashcards your child will practice reading 3 Letter Short Vowel E words (3 Letter Short Vowel Blend Flashcards). This video teaches your child how to blend 3 letters together to read Short Vowel I 3 letter words. Reading 3 Letters words is taught by moving a Consonant closer and closer to Short Vowel I Word Family Endings. 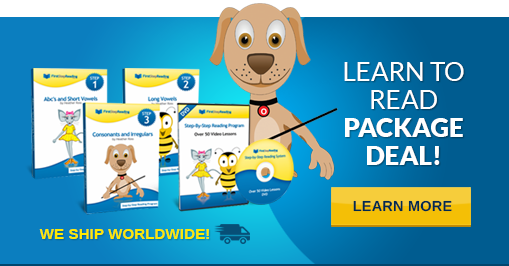 Your child will learn to read 3 letter Short Vowel I words in the Practice Reading Book. (Practice Reading Book 1: Pages 40-60). For additional practice blending, please see the Short Vowel I Blends and the Consonant Flashcards. With these Flashcards your child will practice reading 3 Letter Short Vowel I words (3 Letter Short Vowel Blend Flashcards). For additional practice blending, please see the Short Vowel O Blends and the Consonant Flashcards. With these Flashcards your child will practice reading 3 Letter Short Vowel O words (FirstStepReading.com).